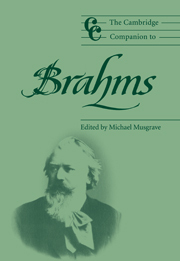 Although the music of Brahms is central to the lives of classical performers and listeners, few know how Brahms and his contemporaries performed his music. 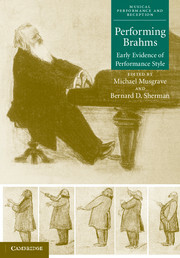 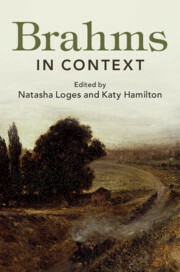 This study brings most of the available evidence into a single volume, along with commentary by leading Brahms experts. 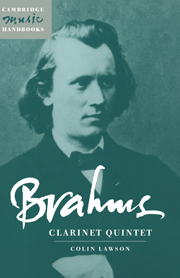 Most importantly, the book contains an unique CD of historic recordings--including an actual performance by Brahms--which provides tangible insight and a greater appreciation of the composer. 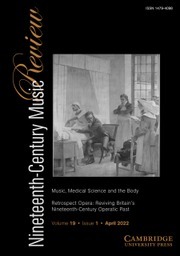 Michael Musgrave is Emeritus Professor of Music at Goldsmiths' College, University of London but lives in New York. 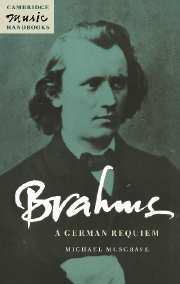 He is author of The Musical Life of the Crystal Palace, The Music of Brahms, Brahms: A German Requiem and the editor of The Cambridge Companion to Brahms. 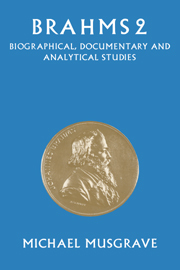 Bernard D. Sherman is the author of Inside Early Music (1997) and the essay 'Authenticity in Music' in The Encyclopedia of Aesthetics (1998). 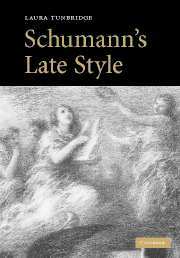 He contributes regularly to The New York Times, and his work has appeared in Early Music, Historical Performance, The American Brahms Society Newsletter, and many other publications.